If you have a blocked sewer drain or a problem with your stormwater drains, you want to resolve them quickly and efficiently. However, you have to know the signs of both types of blockages first, so you know what you’re dealing with. If your sewer has a blockage or an issue, you’ll notice the bathroom or kitchen sinks taking longer to drain, water pools around your feet during your shower, you hear a gurgling noise, and there may be an unpleasant smell. A stormwater drain blockage usually involves water pooling around your home or under it, as well as leaking or puddling. This is the result of your blocked drains overflowing. Before your blocked drains in Canberra escalates to an emergency, give us a call. We offer standard maintenance calls and larger packages for your convenience. Electric Eels or Plumber Snake. These handy tools go into your drain and clear many drains when the blockage doesn’t budge with a traditional plunger. Hand Eel. We use the hand eel for indoor blockages like sinks or vanities as it is very lightweight and easy to manoeuvre. High-Pressure Water Jetters. This tool is newer than the traditional eel, and it allows our staff to clean right to the circumference of the drain quickly and easily. CCTV Cameras. If we can’t identify the extent of the block or blockage, a CCTV camera is an excellent resource to helpfully identify the problem. 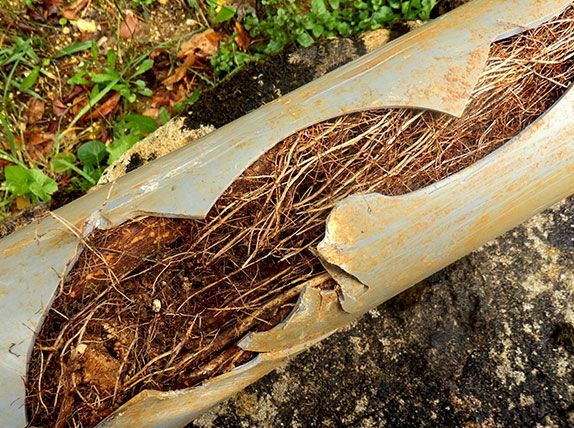 Sewer and stormwater pipes provide an essential service. When they’re blocked, it can be a bit of a headache. If you are looking to have your drains cleared, click here to read about our drain cleaning services. 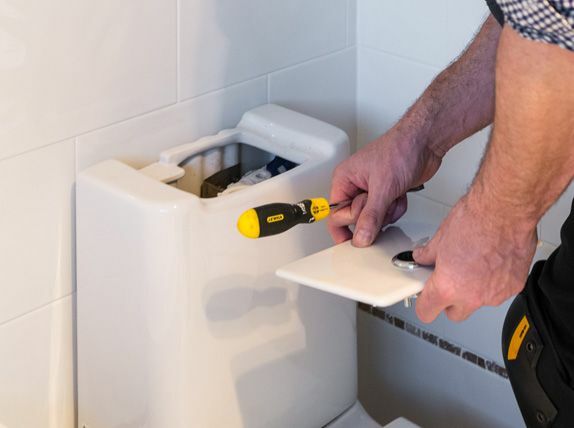 If you are after a long term solution, at Canberra Plumbing and Drains we will provide pain relief in the way of our prompt and professional sewer and stormwater repairs service. While many do-it-yourself enthusiasts will be able to capably fix a leaky toilet, tap or sink, a licensed plumber is able to identify the source of the problem through thorough testing – and this could potentially save you money and further damage down the track. 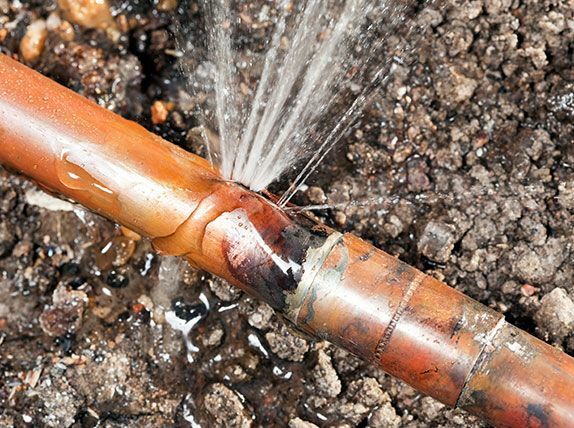 While many do-it-yourself enthusiasts will be able to capably fix small maintenance jobs around the home, when it comes to water leaks or burst pipes a qualified professional is the order of the day.